Euromines member LKAB has partnered with SSAB and Vattenfall to create HYBRIT, a joint venture company that is working to be the first in the world to create fossil-free steel at the industrial level. Construction will soon begin on a world-unique test facility which is a key component of HYBRIT. 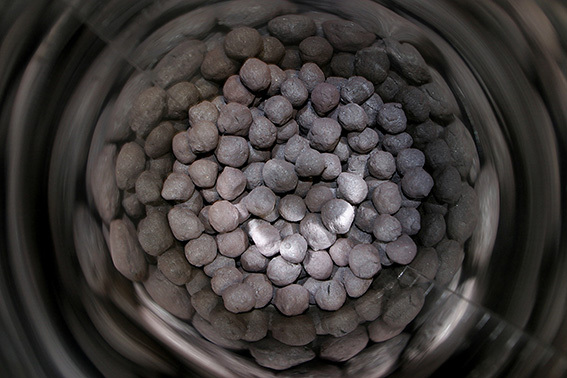 In the plant, fossil fuels will be replaced with biofuel to achieve fossil-free production of iron ore pellets. The aim of the HYBRIT initiative, which is supported by the Swedish Energy Agency, is to develop a process for fossil-free steelmaking by 2035. To read more about the project please visit: HYBRIT project website.